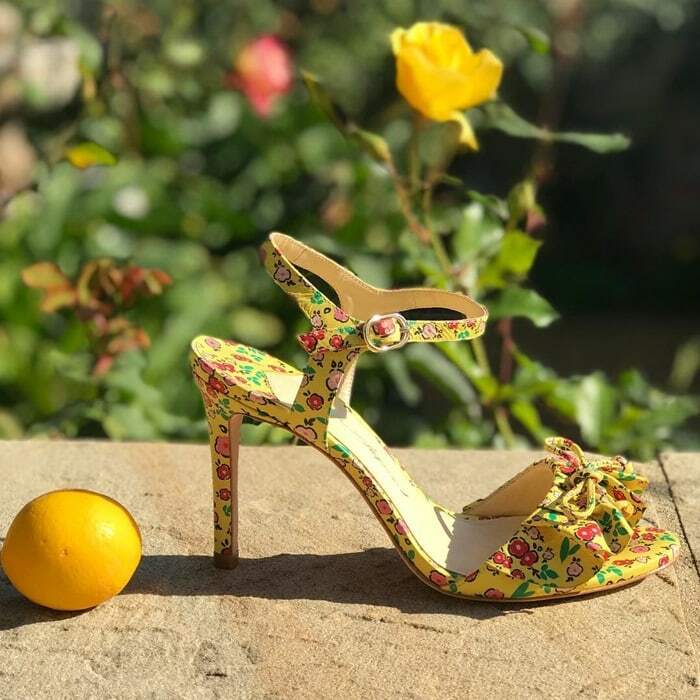 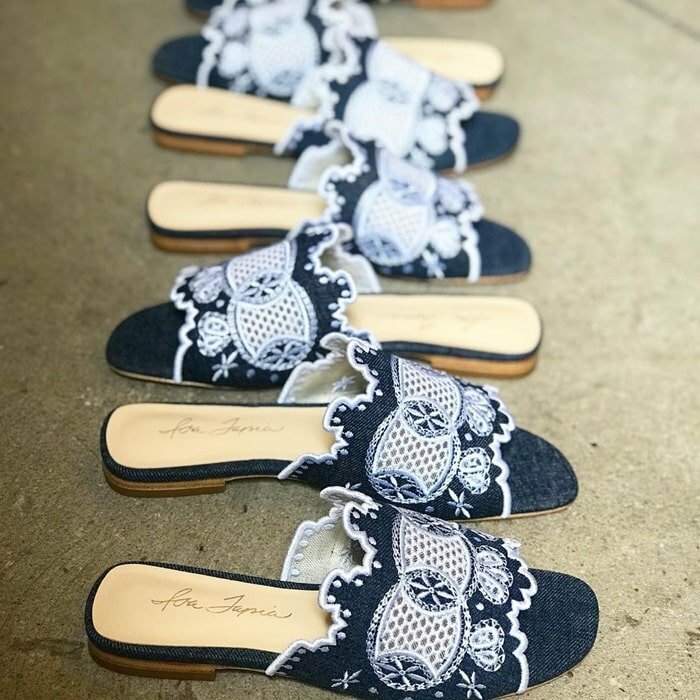 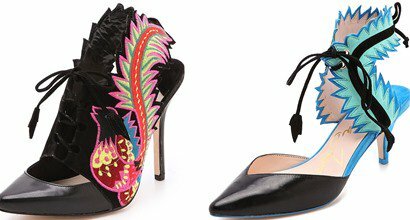 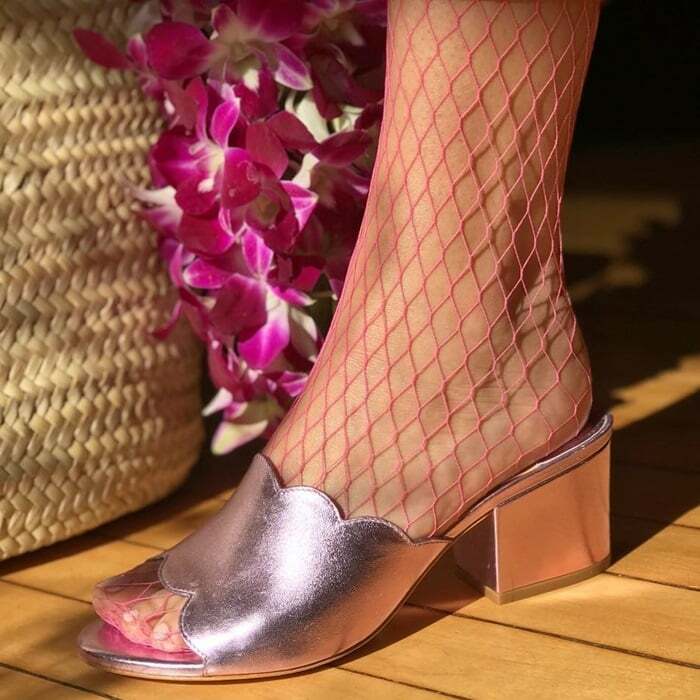 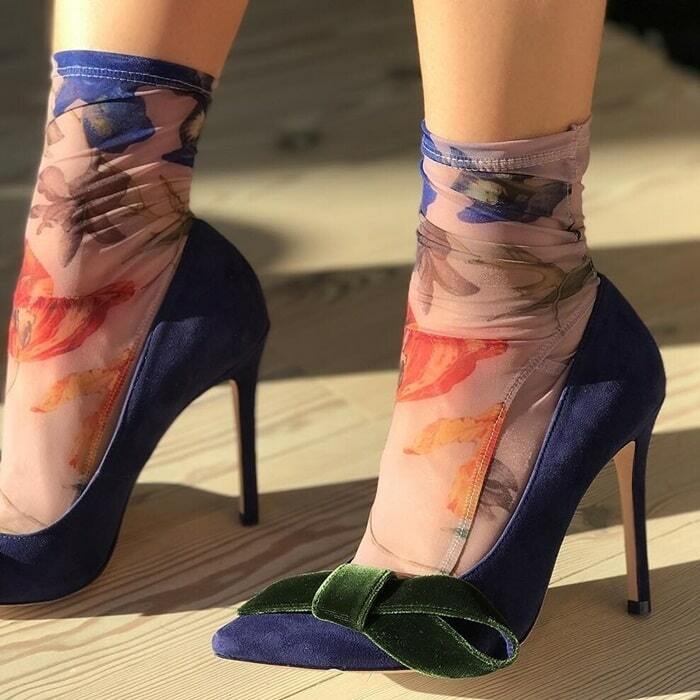 Isa Tapia, one of ten designers to be part of the CFDA 2014-2016 Fashion Incubator Program, got her start making shoes after an apprenticeship with Oscar de la Renta during her senior year at Parsons School of Design. 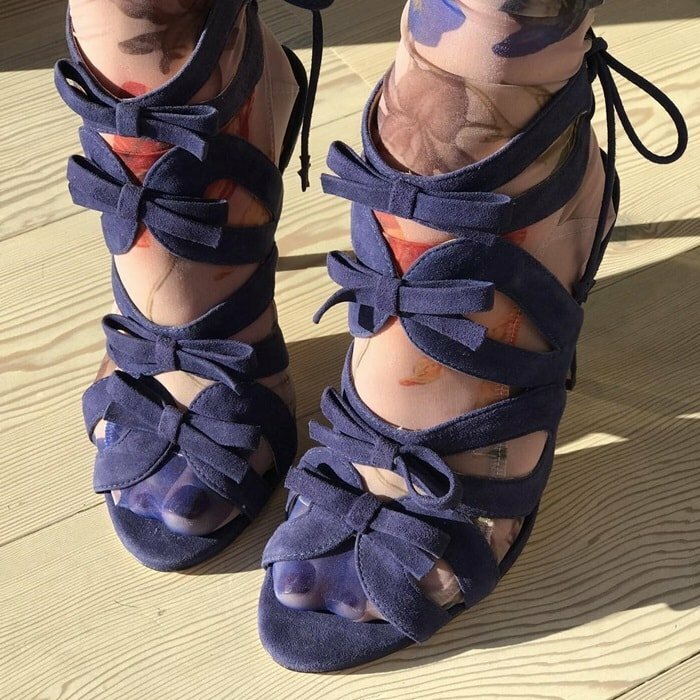 It was during this time she fell in love with the art of making shoes. 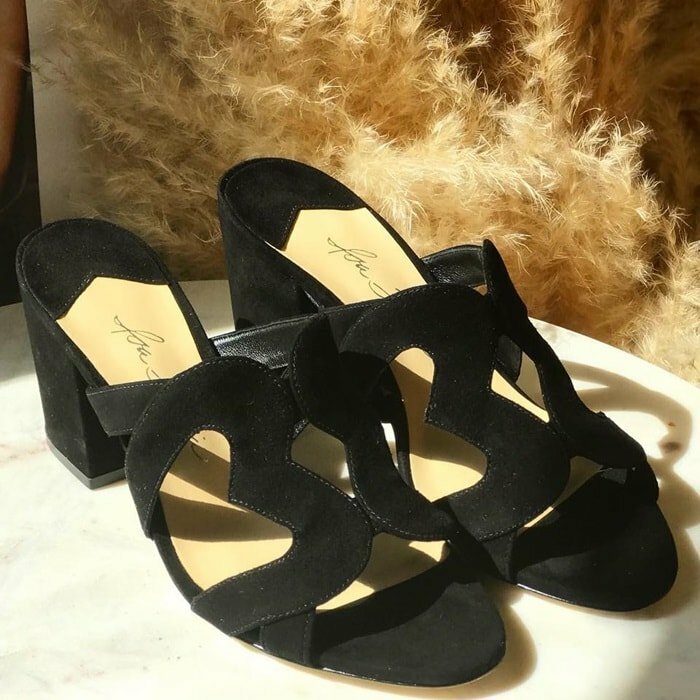 Before she launched her namesake label in Spring 2012, Isa worked with various companies, designing handbags and accessories. 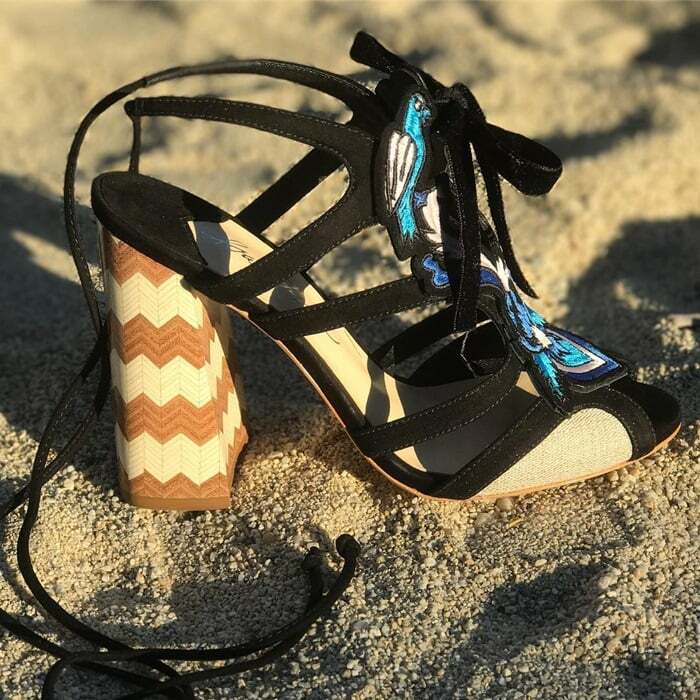 Now, Isa is focused on making shoes, inspired by her fast paced life and the women around her. 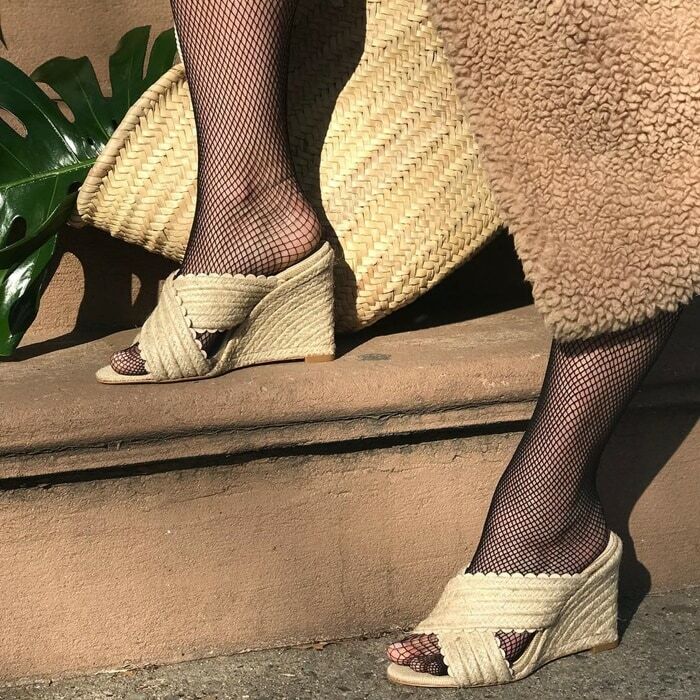 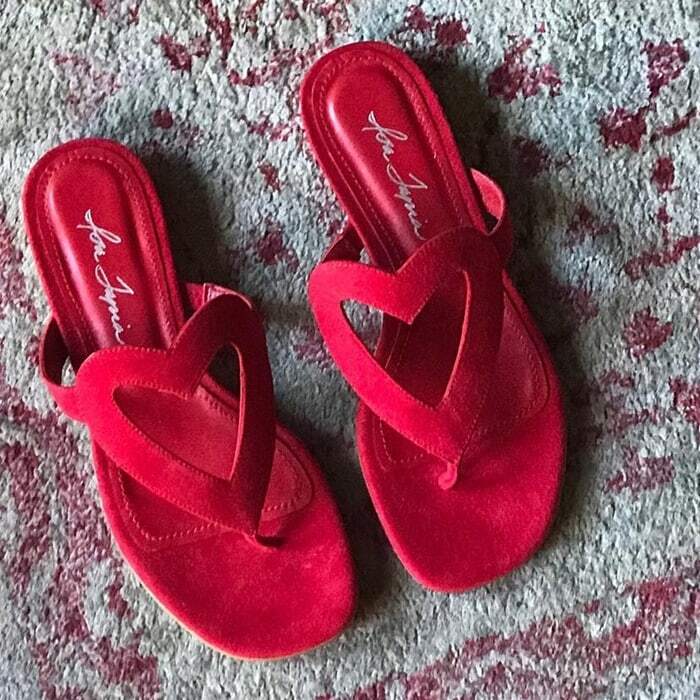 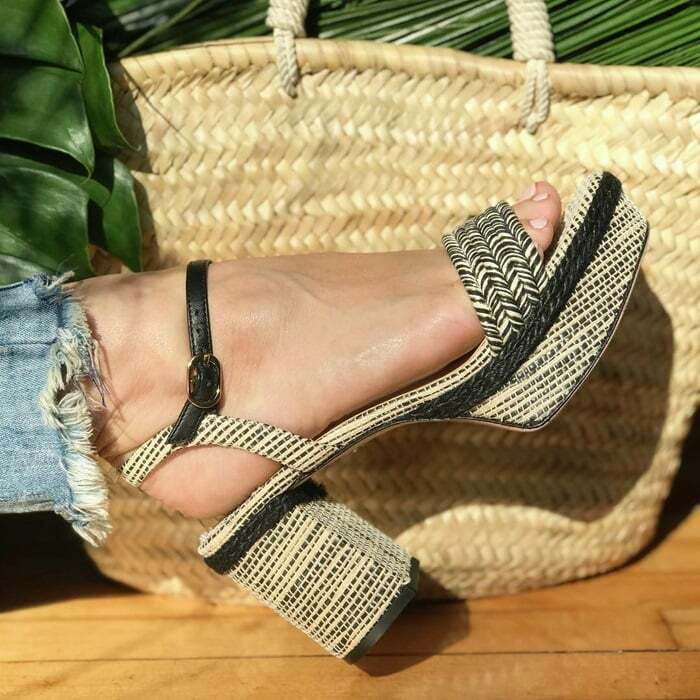 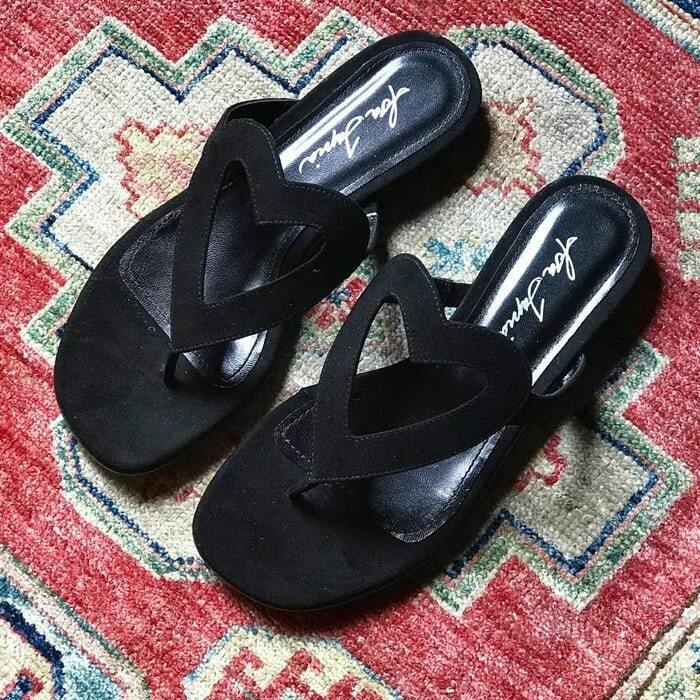 You can buy Isa Tapia shoes at Amazon, Shopbop, Yoox, and The Outnet. 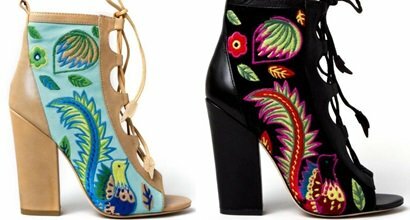 Below are just some of our favorite boots, flats, heels, pumps, sandals and wedges.